PEAK partners with others that share our beliefs and vision for young people and our community. We understand that strong partners support strong programs. 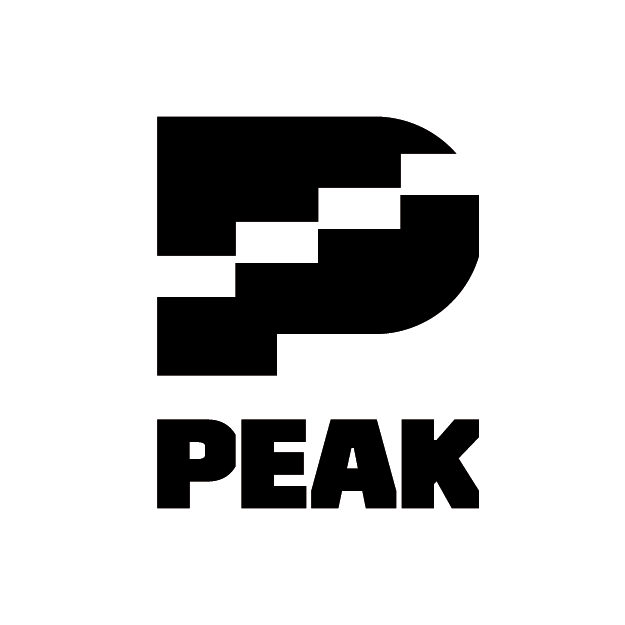 PEAK seeks to turn “downtime” into applied learning opportunity and we partner with schools where there is a clear need paired with enthusiasm for a collaborative relationship to educate the whole child. Our Milwaukee school partners understand the value of youth leadership and the importance of social and emotional learning. They desire more hands-on, active, experience-based educational opportunities for students during the school day and out-of-school time. PEAK supports positive school culture and climate by engaging young leaders in projects, activities, and roles that promote investment in a safe, inclusive, and positively challenging learning environment. in reaching their highest heights. If your organization is interested in exploring a partnership with PEAK Initiative, please contact us!